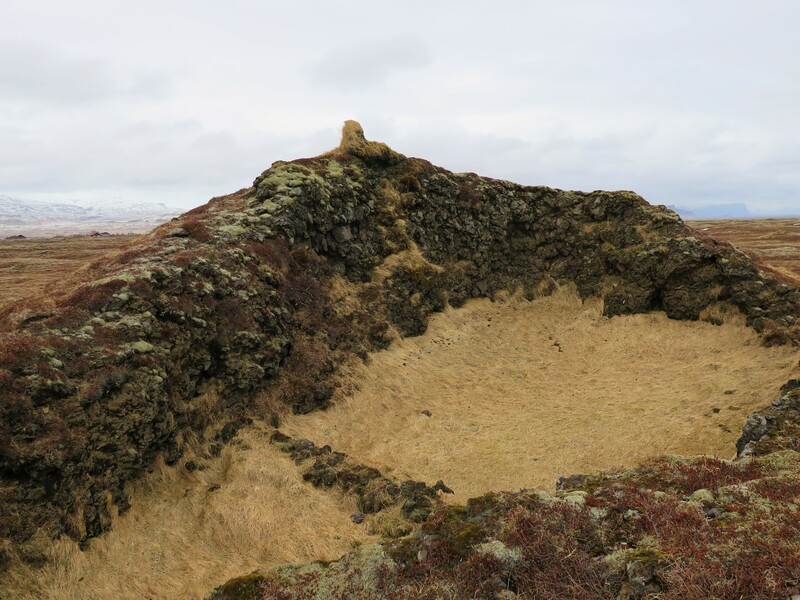 One of the routes in the Wapp-Walking app is in the Landbrotshólar hills, the most extensive pseudocrater area in Iceland. 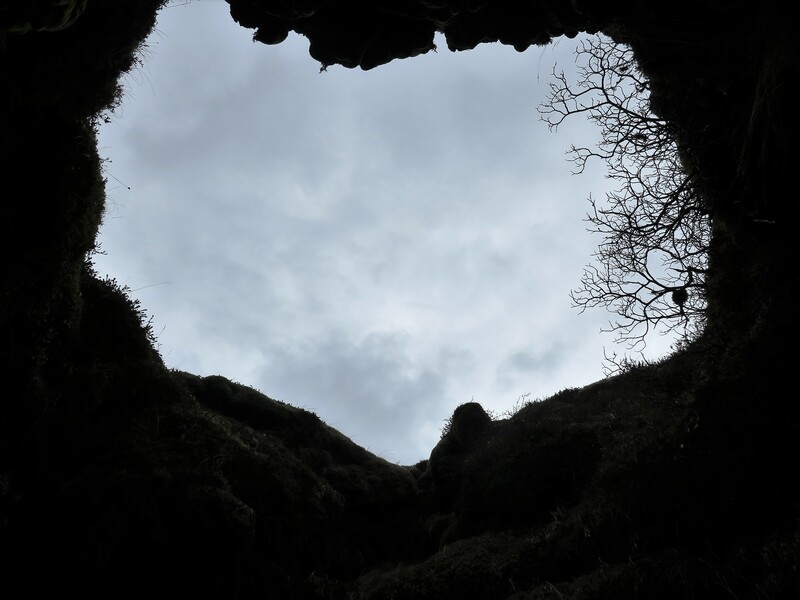 The craters are innumerable and vary in size, shape and form. The description in the Wapp explains how they were formed over 1000 years ago and how the locals utilised them in different ways in the older days. The hike is suitable for most people. Landbrotshólar are a part of Katla UNESCO Global Geopark, and the description was done with financial support from Drifting apart. Below is a little part of the description in the Wapp. The area´s history is interlaced with eruptions and other natural disasters and thus it is sometimes called Eldsveitirnar (The Fire District). It lies on the most active volcanic belt in the world, on a hot spot as well as on top of plate boundaries. 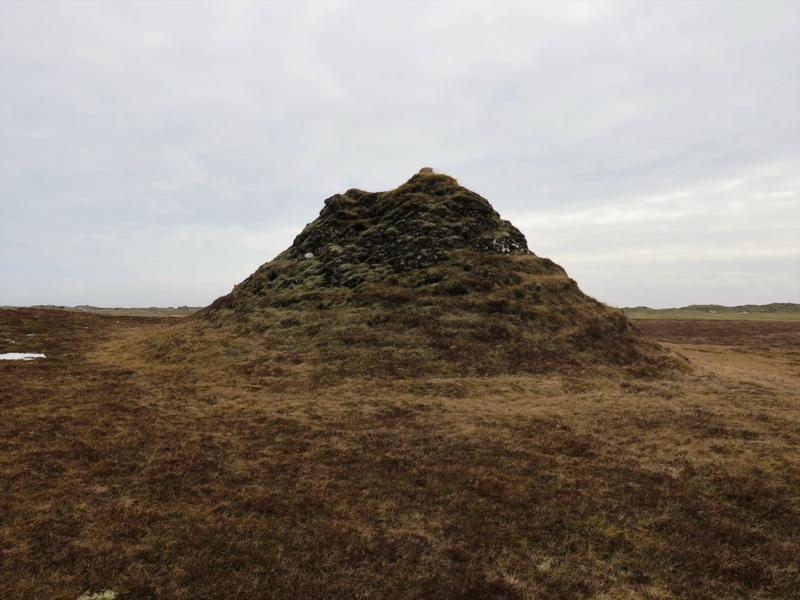 The bedrock on the moors has mostly formed in great subglacial eruptions when thick layers of lava flowed beneath the glacier. The top layer became tuff when water from the glacier tore the magma into ash and dross which then formed thick layers of tuff. 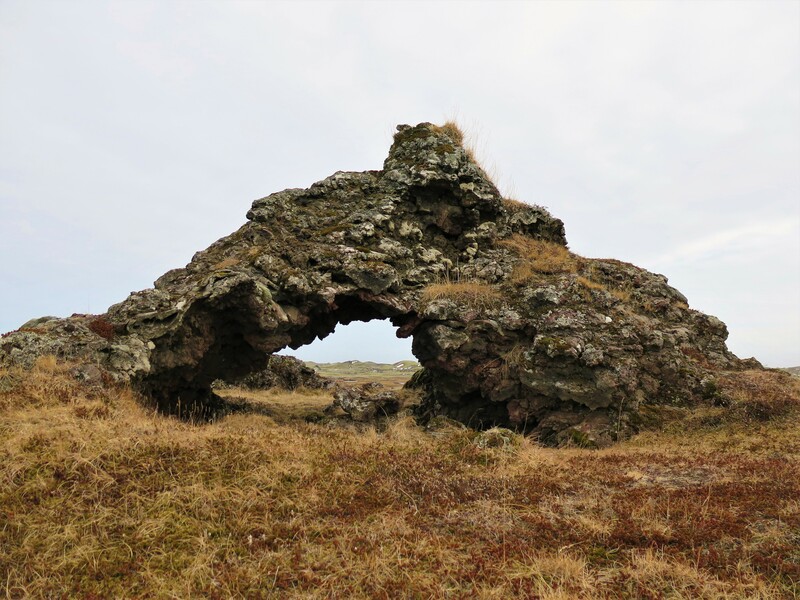 The rocks above Kirkjubæjarklaustur and Skaftá River are ancient sea cliffs which were formed about 9000 years ago, at the end of the last ice age. The sea level was a lot higher then, the surf shaped the rocks into what we see today. Since then, the land has risen and the sediments from the glacial rivers and lava from the eruptions has formed a massive lowland, around 20 km wide and 110 km long. Landbrot is the district south of Skaftá. The farms stand in a semicircle on the edge of a lava which ran from Eldgjá between 934 and 938, believed to be the world´s most extensive lava flow from one eruption for the last 2000 years. The name of the district (Landbrot=scouring/erosion) indicates all the catastrophes this area has been subjected to, with lava and water flowing over everything at intervals since the settlement. Already in Njáls Saga, the area was called Landbrot. Pseudocraters are formed when lava flows over rivers, lakes or watery deposits. 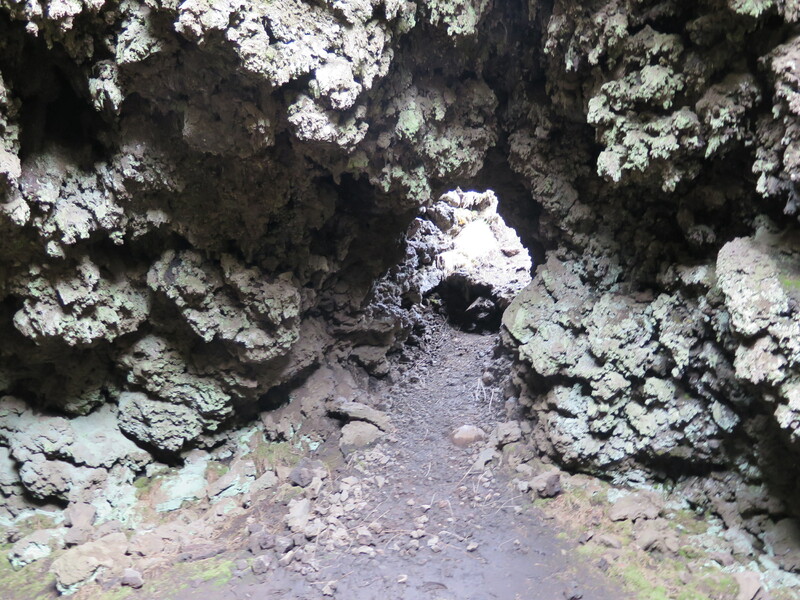 When the hot lava flows over the water, great steam explosions happen in the lava channel, shooting tephra into the air and creating large hills. These are called pseudocraters and are known in wetland areas all over the country. 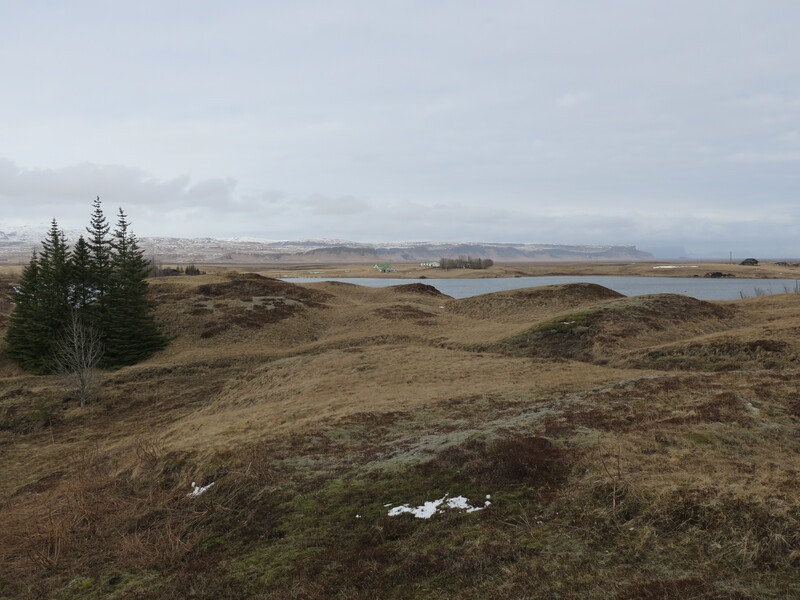 Landbrotshólar are the largest area of pseudocraters in Iceland, around 50 km2. They are innumerable, various in size, shape and form and were formed in the Eldgjá eruption. Most of them are crater-shaped but some are cone-shaped. The tallest one is Digriklettur on Hátún land, 20 m tall.